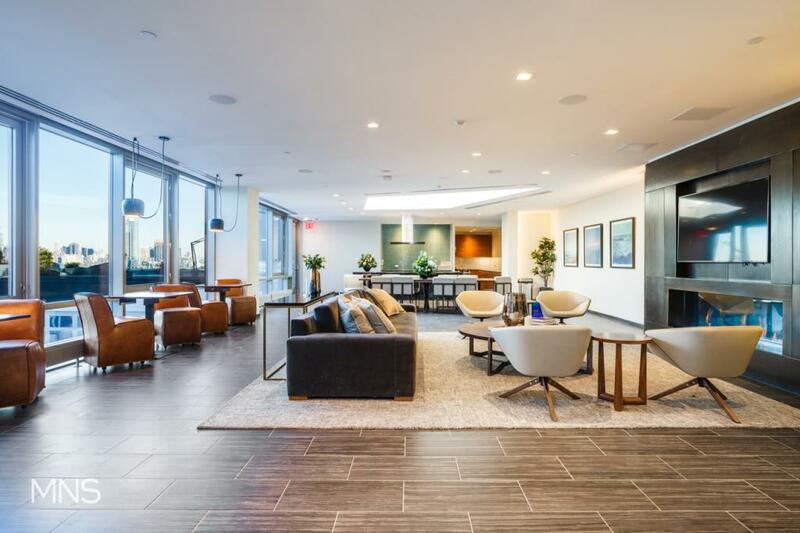 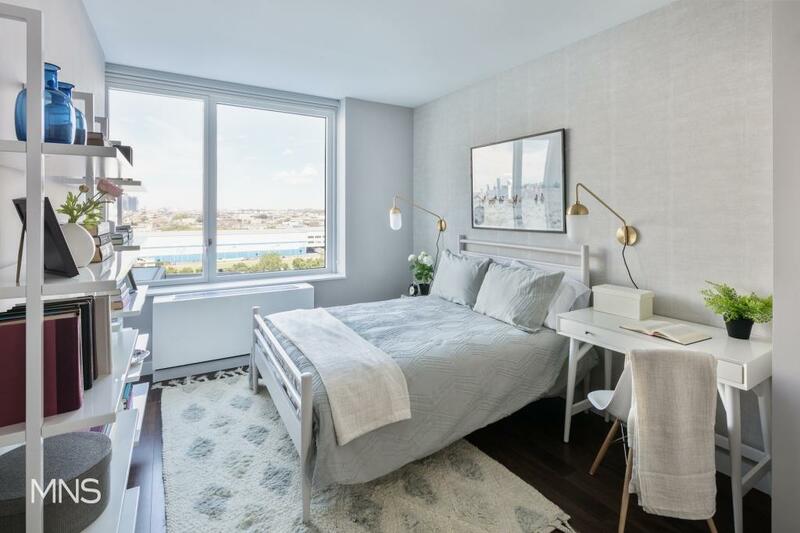 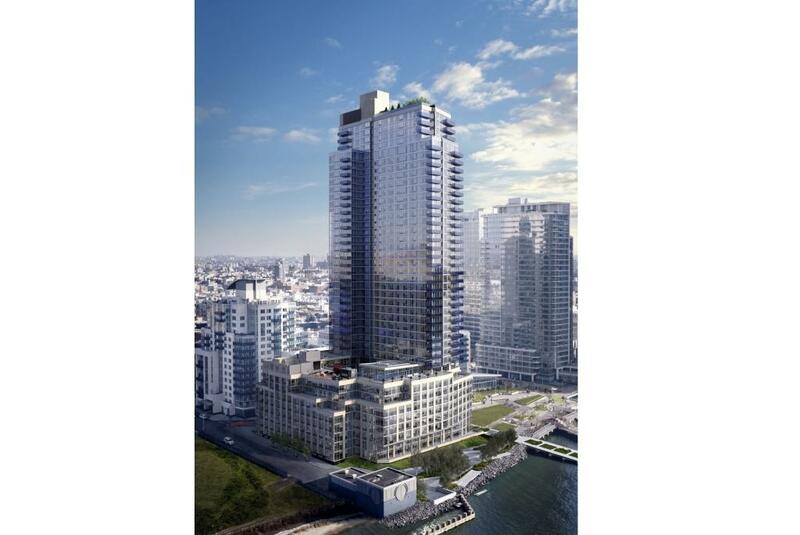 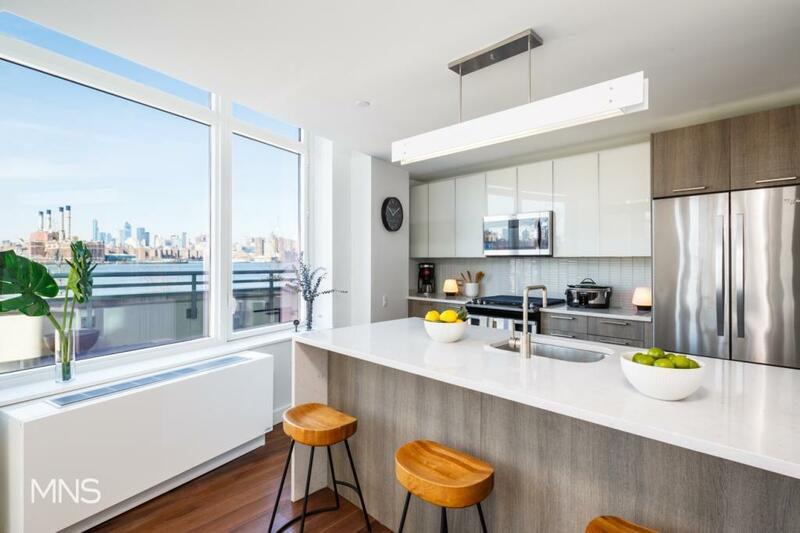 Welcome to Level, a newly constructed, full service residential tower located directly on the waterfront in Williamsburg, Brooklyn. 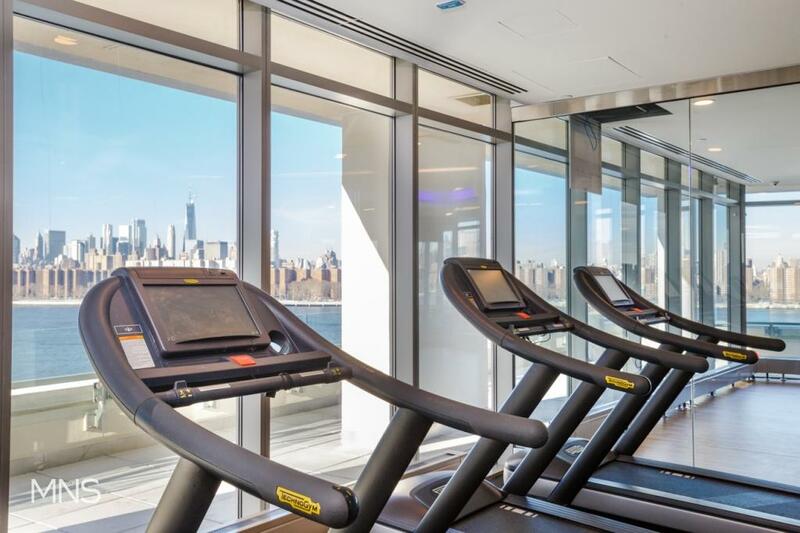 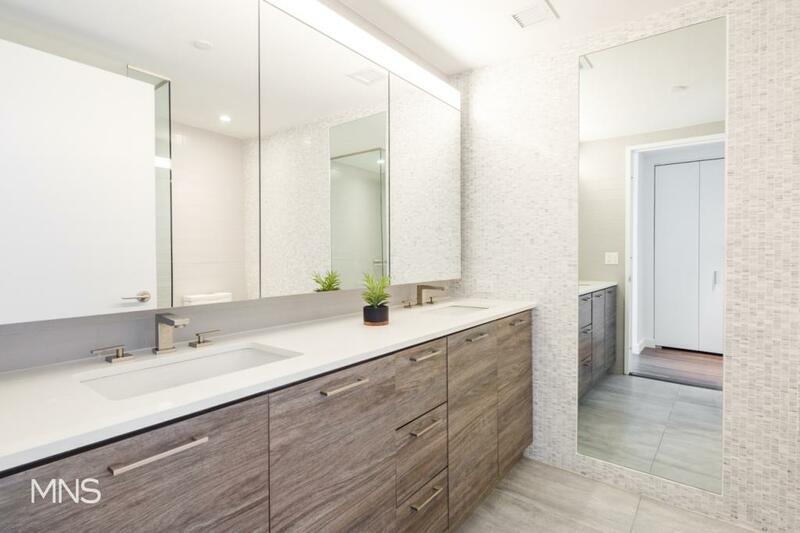 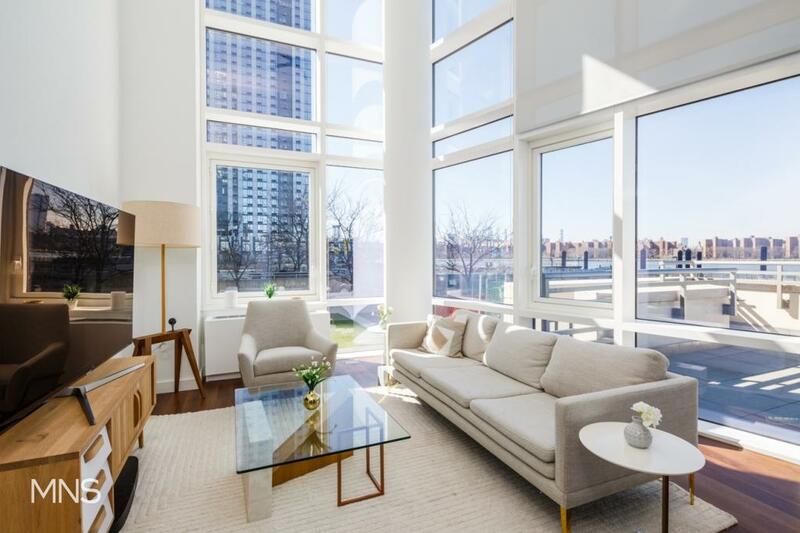 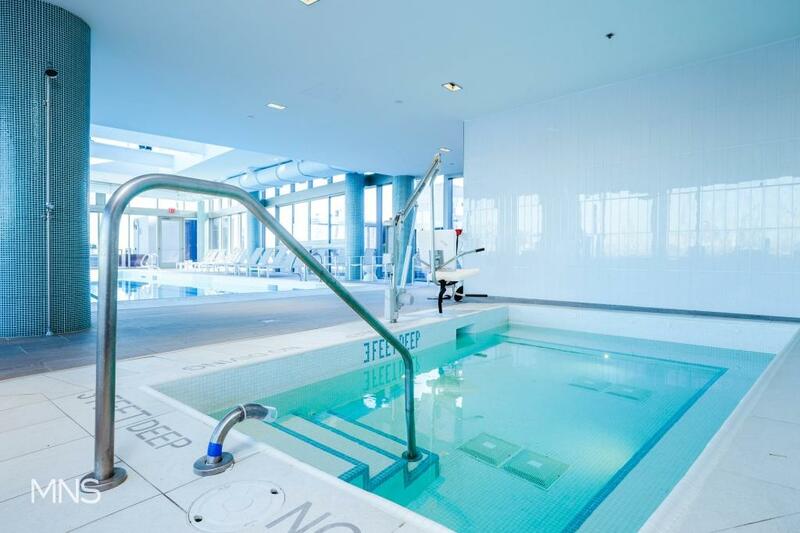 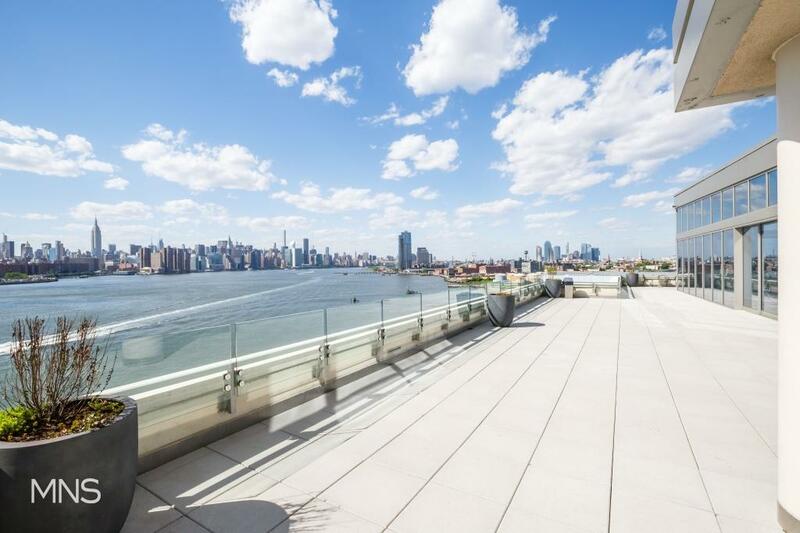 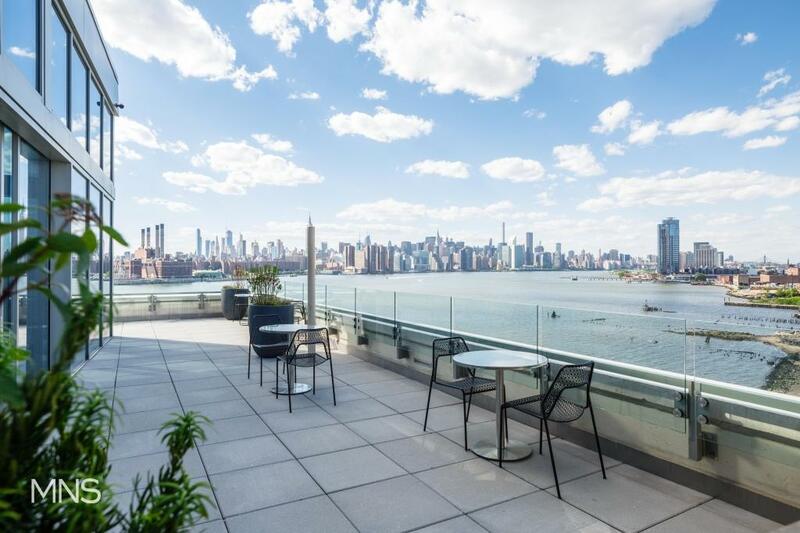 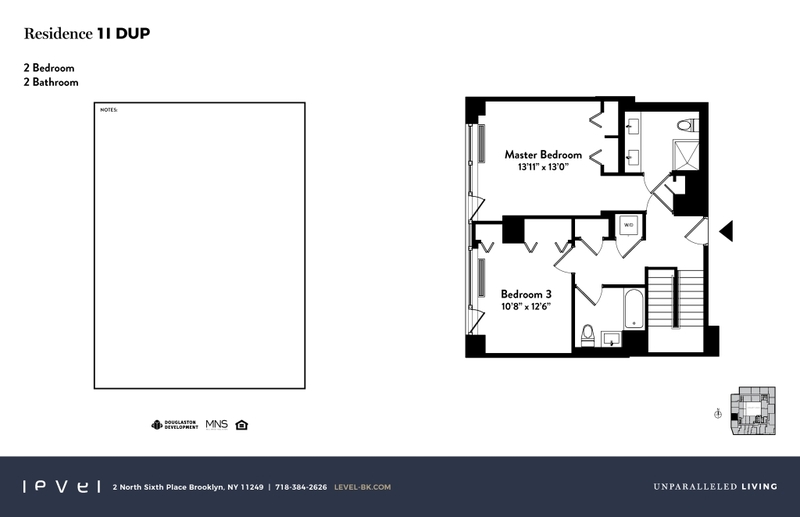 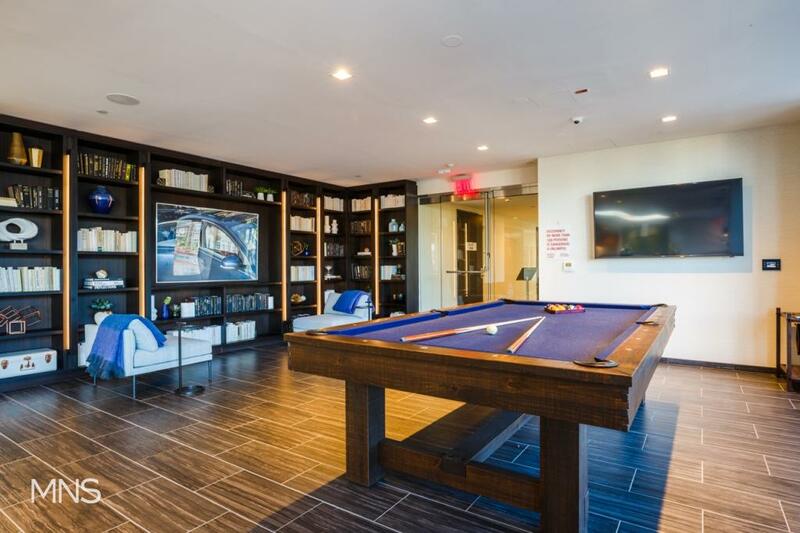 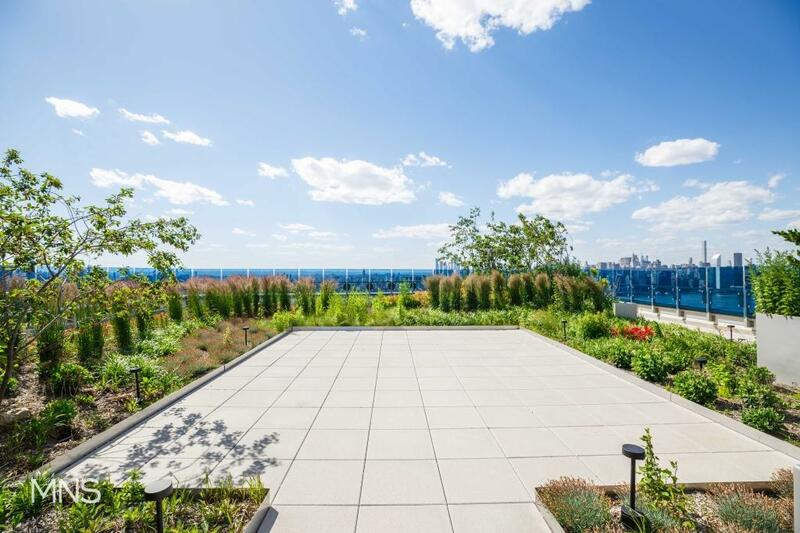 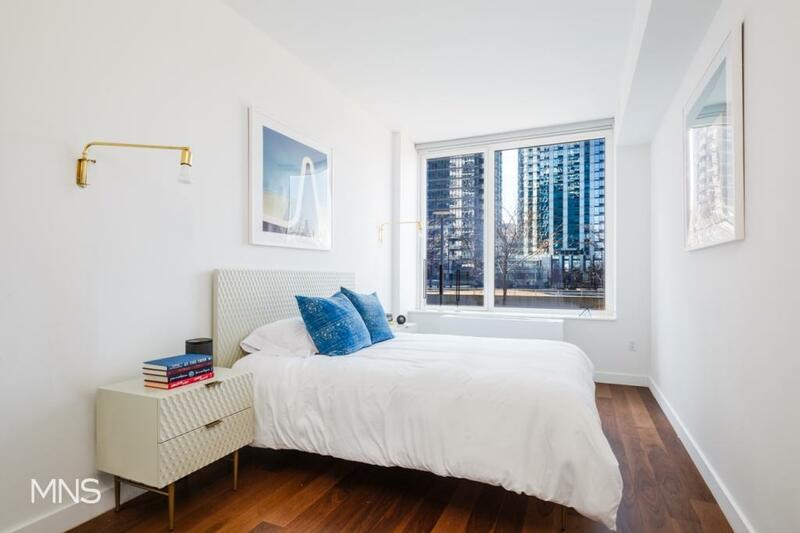 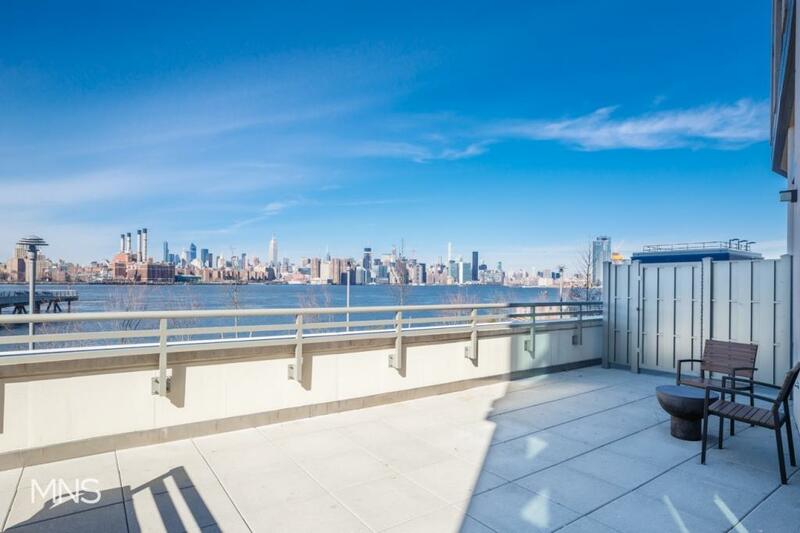 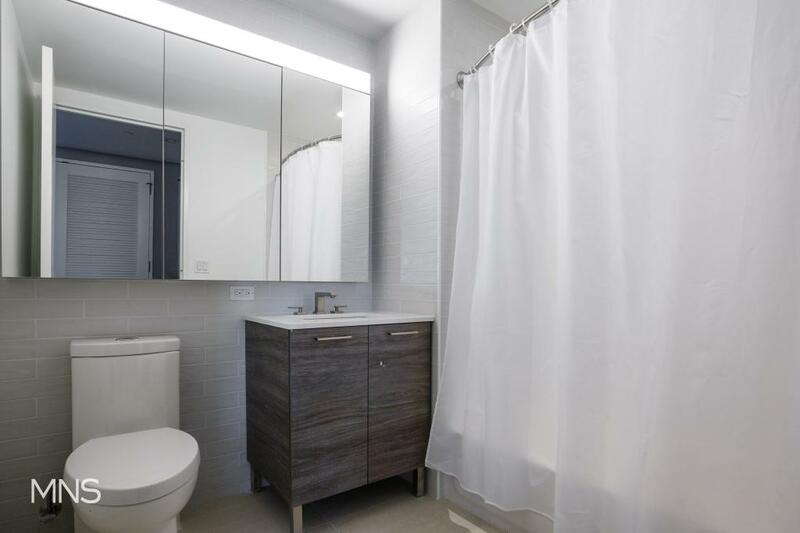 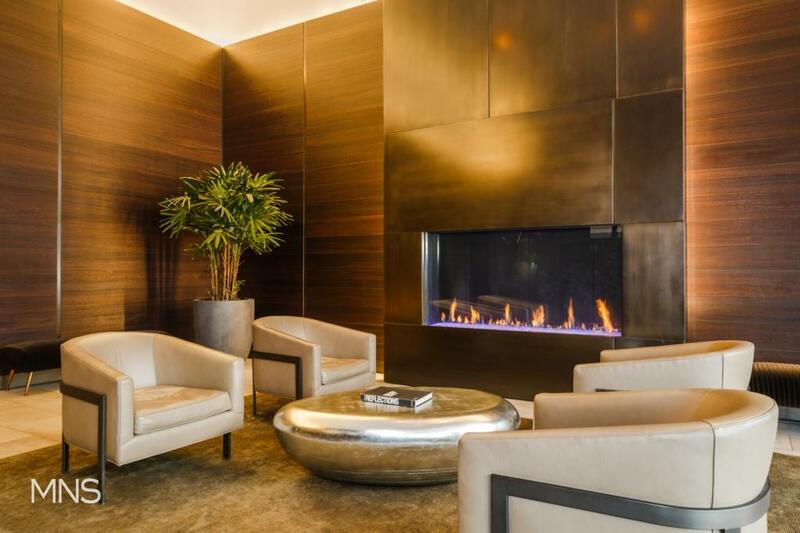 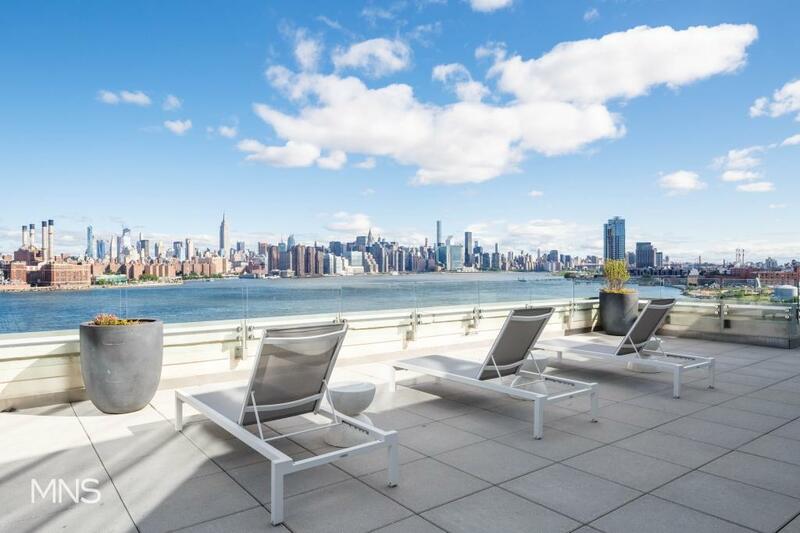 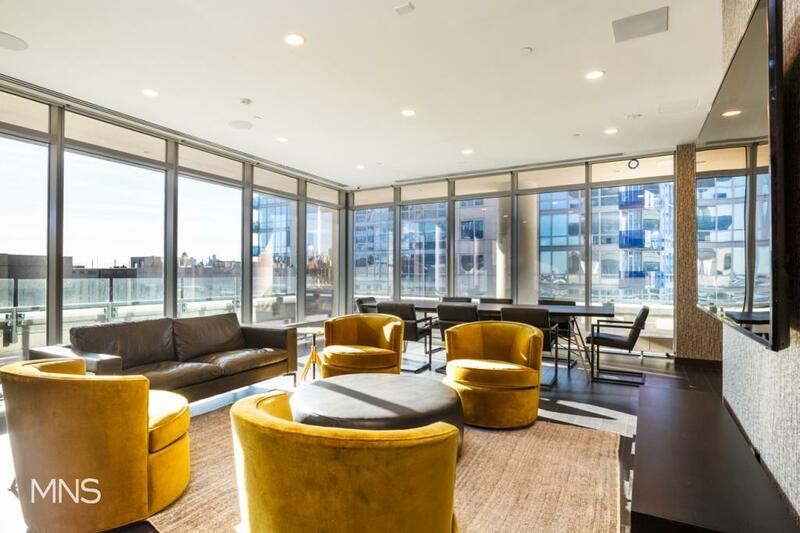 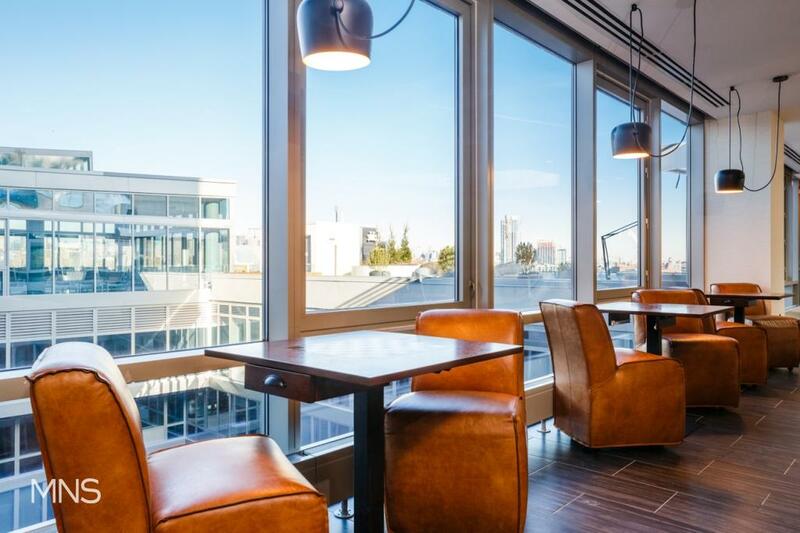 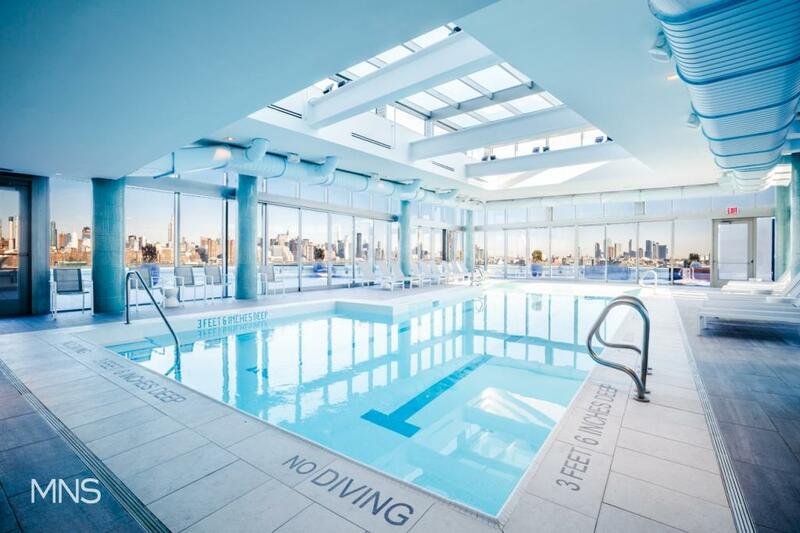 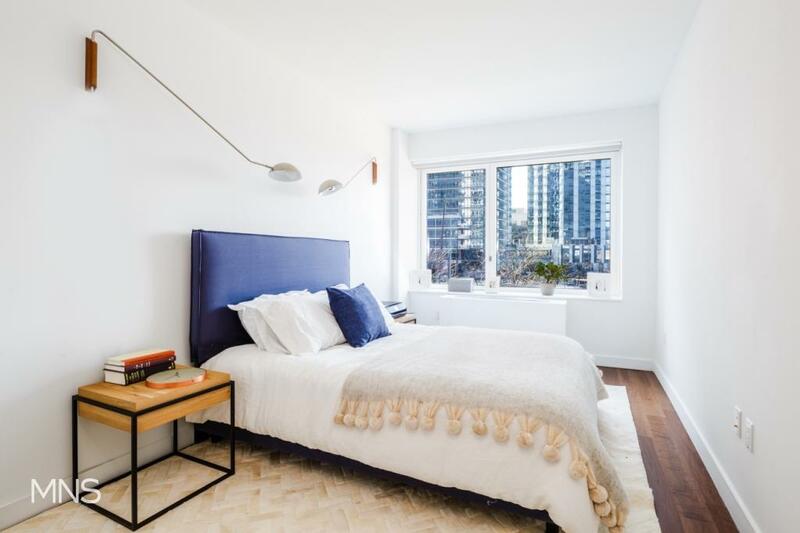 With panoramic views of the Manhattan skyline, expansive layouts, elegant finishes and quick access to the best of Williamsburg, Level has it all. 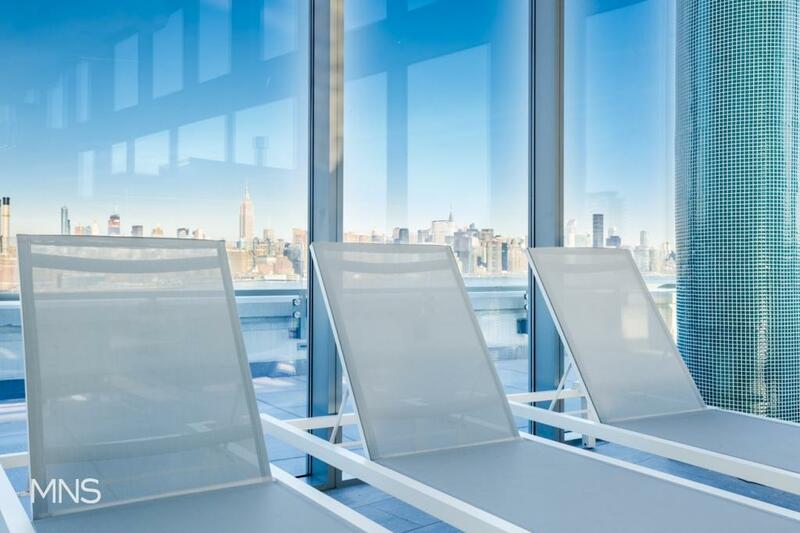 In partnership with LivUnLtd, Level also offers its tenants one of the best amenity packages in the borough.